Remove Cigarette Smoke Odours Forever! Eco-Pro is Ottawa’s leading service provider for Cigarette and Tobacco Smoke Odour Removal Services. 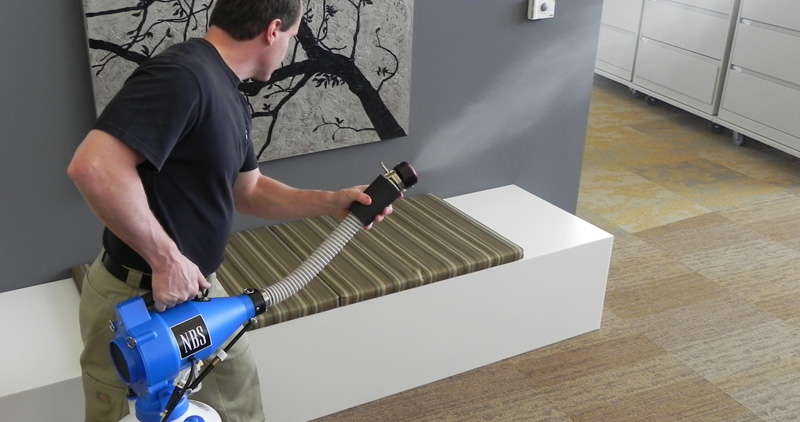 We use state of the art equipment and products combined with highly trained professional odour control technicians. We include Ozone treatment, Vaportek, Fogging, Duct Cleaning, Carpet cleaning, and many other techniques. 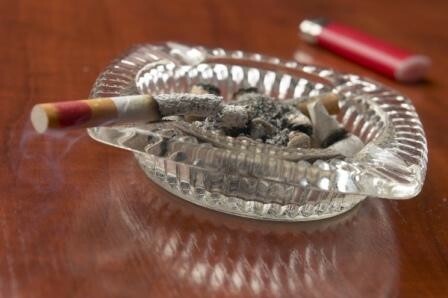 The smell of old stale tobacco smoke in a home is a very offensive odour, even for smokers. When you open the door to the home, there is never any doubt that the residents smoke cigarettes. This can be a big issue for someone who is selling their home, or for a perspective buyer. So much so that if you speak to a realtor they will tell you that it is one of the hardest if not THE hardest hurdle to overcome in the sale of the home. It can turn the buyers off immediately, or it will be a HUGE negotiation tool and will force the sell to drop their price of the home as much as 10%. This represents a very large sum of lost value. The good news is that we are able to neutralize the smoke odour contamination to the point that it will not be detectable or an issue any longer. We have an extremely high success rate in overcoming the tobacco stench and this spells very good news to buyers and sellers. Our team of professional odour control technicians cater to realtors, landlords, buyers and sellers of property as well as tenants of properties that were previously smoked in.